A result of the Apartheid government’s Urban Areas Act, the South West Townships, or Soweto, sprung up in the 1930s as Black South Africans were forcibly moved away from the city of Johannesburg. The area drew international attention in 1976 as the locus of the nationwide student protests against the Bantu Education Act. Today, Soweto has grown beyond its struggle roots and is a space of art, culture, food, religion and sport, and of individuals, who typify the best of South Africa. This project, undertaken by 17 students from Wits Journalism, focused on Orlando East & West, Kliptown, Rockville and Crossroads. 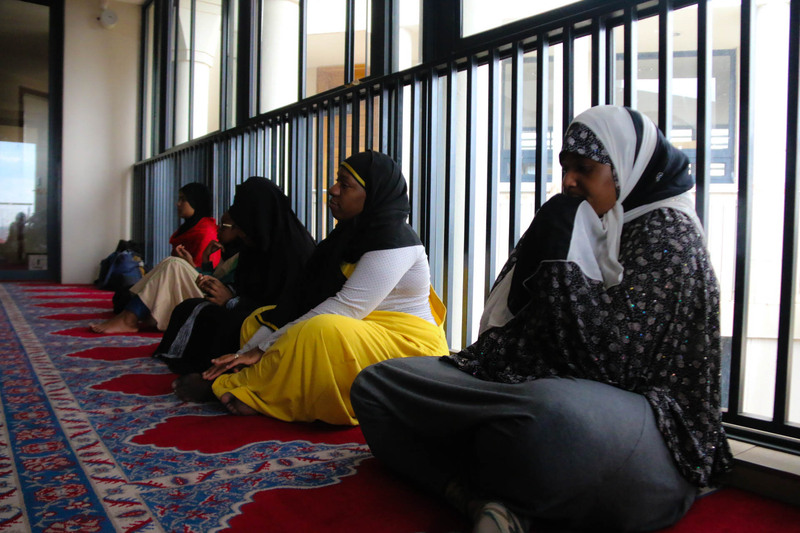 Read about the Muslim community of Orlando East and the Griqua congregants of a church in Kliptown. Female DJs fighting for recognition, local tattoo artists making a name for themselves and young women struggling to keep the tradition of virginity-testing alive, complete the stories covered by this group. 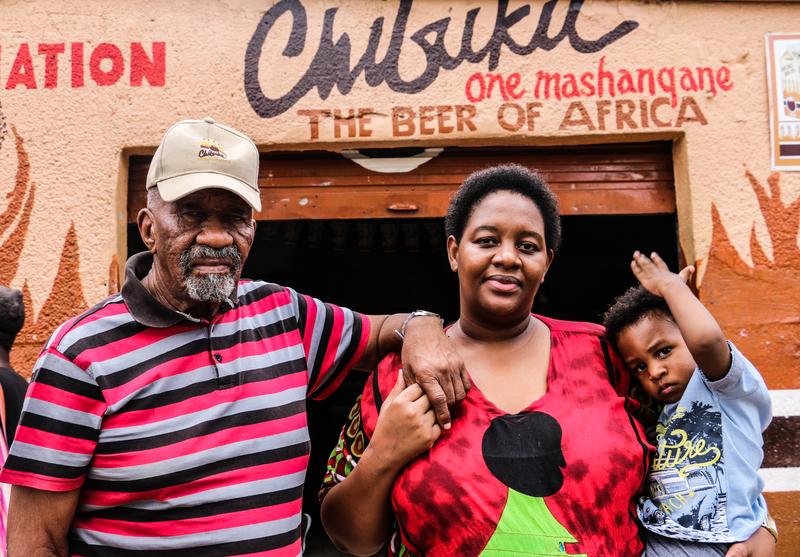 Meet the soccer fans who literally open their yards to fellow Orlando Pirates supporters and get an introduction to the craft of making sorghum beer. Remember the Credo Mutwa village, a space of many and sometimes contested traditions. And finally, read about the men who are tackling the scourge of gender-based violence. 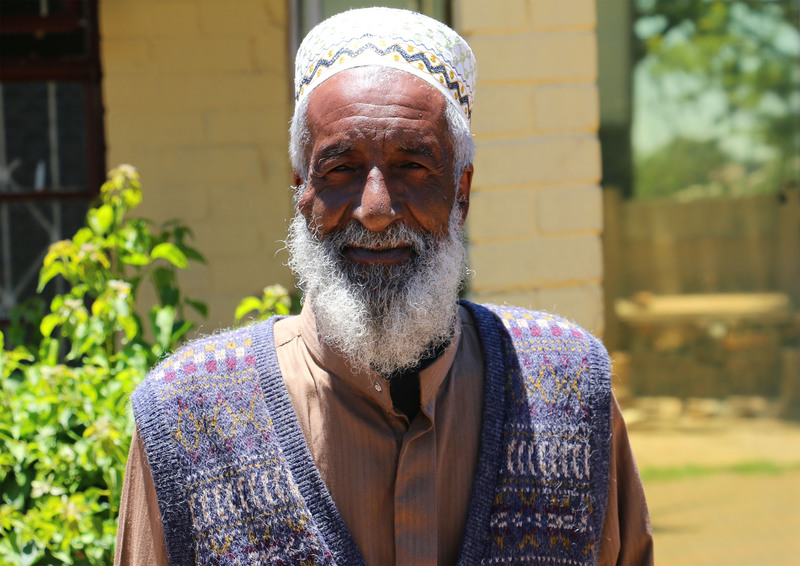 Read about Soweto’s oldest mosque built in 1940 and a community centre which has become an oasis of support for children on the street. Meet a woman who has dedicated her life to rescuing the homeless and explore some of the township’s tourist spots which are somewhat off the beaten track. 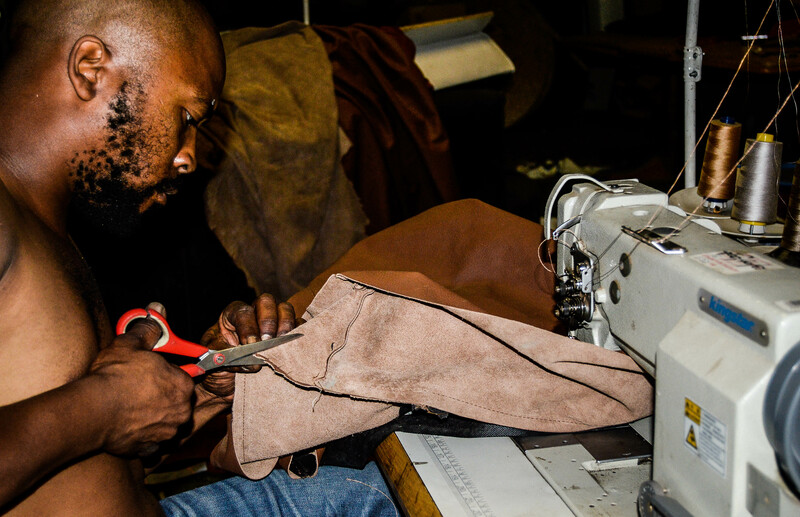 Meet a Sowetan entrepreneur, changing the face of contemporary upholstery. Journey with those who continue with the tradition of home-based businesses. Learn about the dancers of Orlando East, following the rhythm of their lives in a bare hall. And see Kliptown through the eyes of tourists, visiting from Europe and encountering Soweto for the first time.